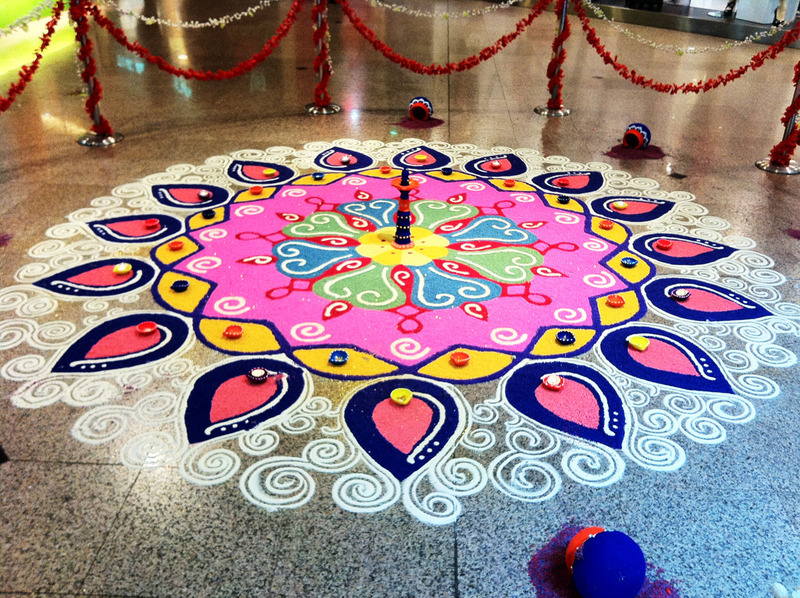 Happy Deepavali to all that celebrate this, and happy holiday for others. 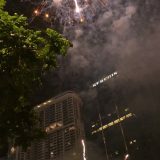 It’s going to be a long 3 days weekend and I’m really looking forward to it. 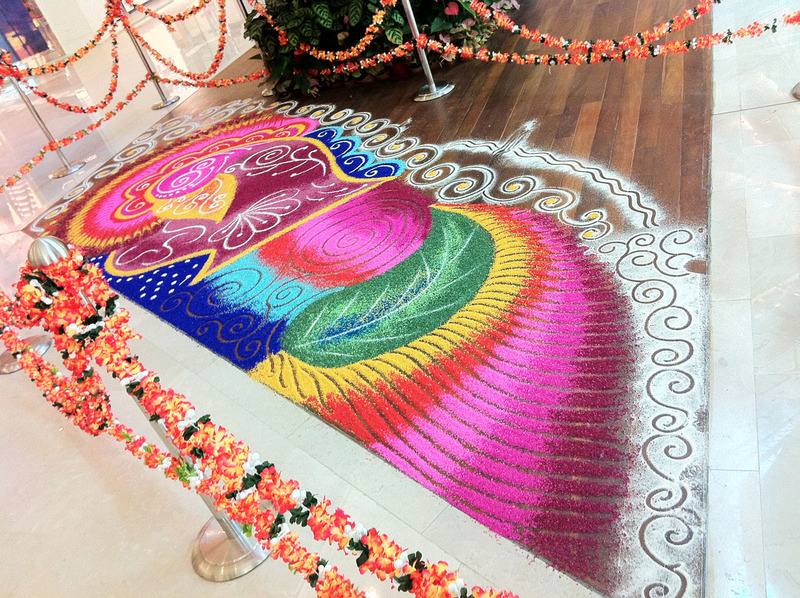 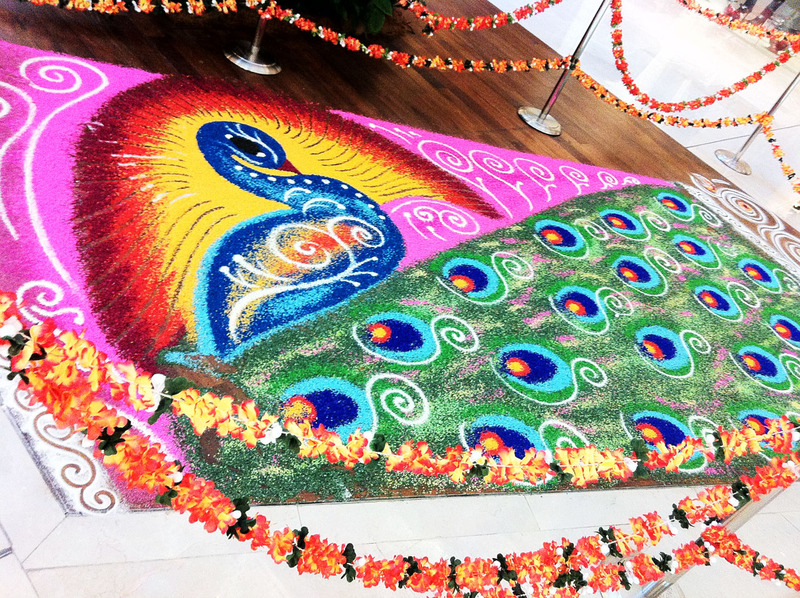 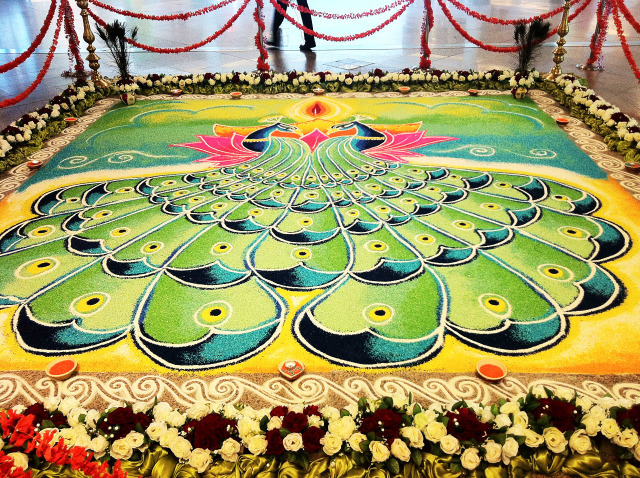 Spotted and photographed a few of the beautiful and colorful Rangoli at Mid Valley Megamall and The Gardens Mall.